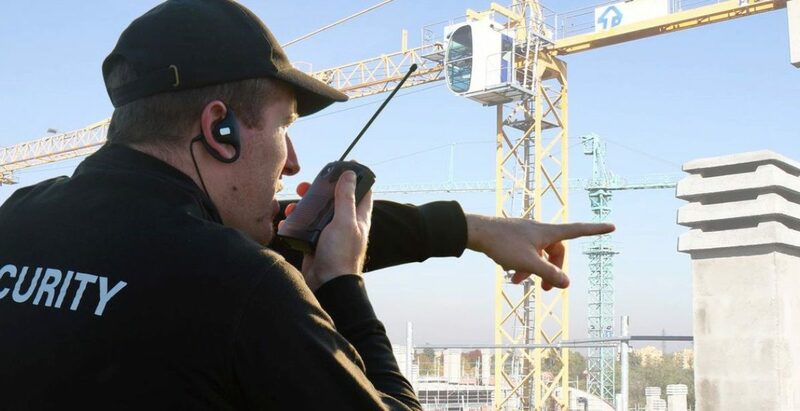 Whether it is to secure an event, a construction site, a store or a company, Tactic Security's security guards are there to ensure the protection of public or private property and people. Our security guards are also able to carry out surveillance rounds in larger locations such as public places (stations, airports, etc. ), large-scale events (festivals, exhibitions, concerts, sports events, etc.). Use security services in a business context or in a public area to prevent theft or other malicious acts, unfortunately frequent events that can lead to significant losses or expenses. Do you need general surveillance for your company, event, and construction site or to ensure the protection of a person? Use our qualified security guards.